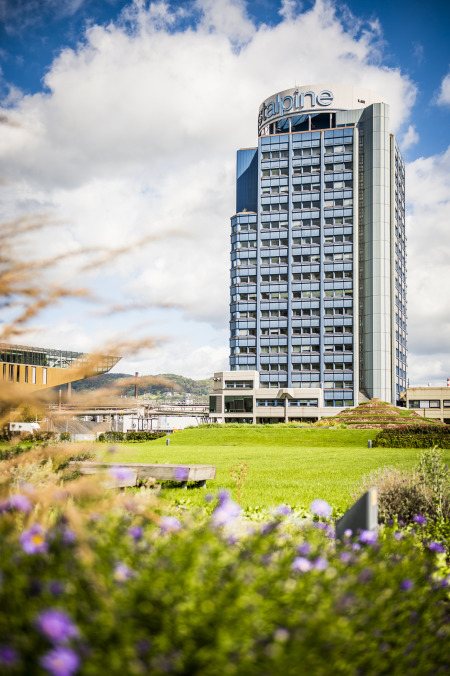 Environmental management is centrally anchored at voestalpine. More than 120 Group companies are currently included in central environmental data management. 60% have an environmental management system in compliance with ISO 14001, around 15% are validated in accordance with EMA. At the same time, Strategic Environmental Management coordinates the flow and exchange of information in the Group within the framework of the “Network Environment” that consists of Group representatives and the environmental officers of the Special Steel, Metal Engineering, and Metal Forming Divisions and voestalpine’s CR manager. The implemented environmental management systems for quality, safety, energy, and the environment make a crucial contribution toward maintaining and improving the environmental performance of each Group company. Packages of measures that are rolled out regularly and ongoing monitoring of progress are important elements of the environmental management system. Action that is rooted in expertise and reflects a high degree of familiarity with environmental issues is only possible if the entire workforce has internalized a true awareness of environmental concerns. Therefore, environmental protection at voestalpine begins literally with each and every individual employee and is understood as an ongoing improvement process. Comprehensive environmental data from voestalpine is collected. They form the basis for voestalpine’s good environmental performance, and is included in publications such as the CR Report. The voestalpine companies at the locations Linz and Steyrling sites are validated according to the environmental management system EMAS. All significant environmental aspects are described in regularly updated environmental statements. We don’t want to praise our own environmental performance. The annual assessment performed by external auditors as part of the certification process provides objective, independent, fact-based confirmation of where we stand and what we can improve. This assessment carries more weight, especially for interested public and customers. Here you can find the environental statements of the location Kindberg, the location Zeltweg and the location Donawitz.